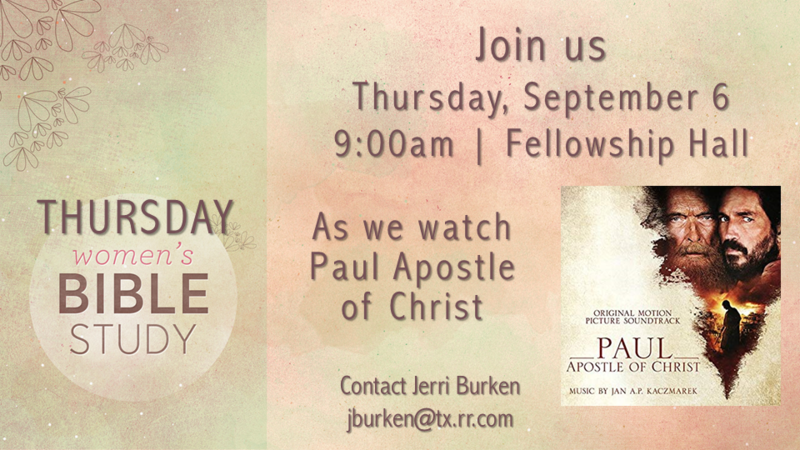 All women are invited to join The Thursday morning womens bible study of Acts. This is a Lifelight study. Lifelight is designed where the participates break their study up into 5 days. When we gather together on Thursdays we start with prayer and a song, break into a small group and review the answers to the daily study and pray for each other. We reconvene to review the lesson.